Seven is a thief with a difference – he steals downloadable memories from banks and memoriums to sell onto London’s black market, trading secrets and hidden pasts for a chance at a future of his own. He makes sure he keeps some special stuff back to ‘surf’ himself though – it’s the only real form of entertainment he can afford. Categories: Coming soon, Dystopia, England, Fantasy, London, Romance, Thriller | Tags: Natasha Ngan | Permalink. Hundreds of years into the future, wars, riots, resource crises and rising sea-levels have destroyed the old civilisations. Only one city has survived: Neo-Babel, a city full of cultures – and racial tension. 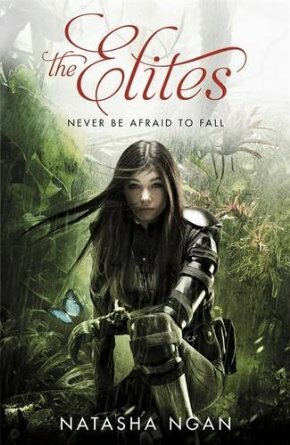 Fifteen-year-old Silver is an Elite, a citizen of Neo-Babel chosen to guard the city due to her superior DNA. She’d never dream of leaving – but then she fails to prevent the assassination of Neo Babel’s president, setting off a chain of events more shocking and devastating than she could ever have imagined. Forced to flee the city with her best friend Butterfly (a boy with genetically-enhanced wings), Silver will have to fight to find her family, uncover the truth about Neo-Babel and come to terms with her complicated feelings for Butterfly. 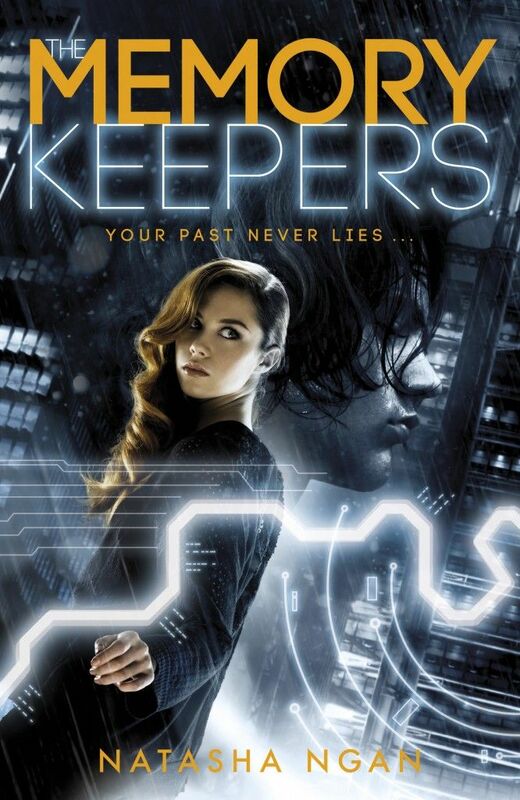 Categories: Dystopia, Romance, Thriller | Tags: Natasha Ngan | Permalink.